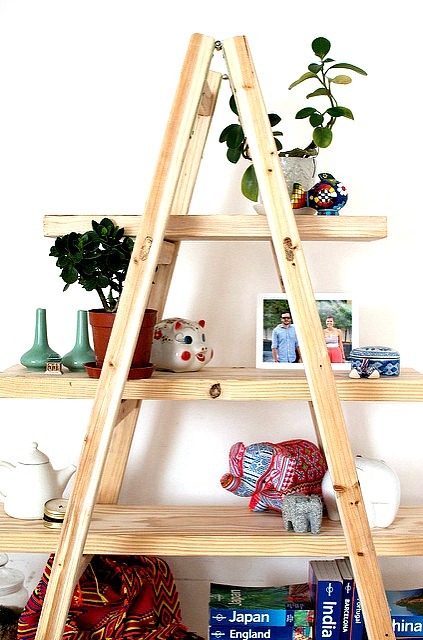 You’d always need clever storage ideas to keep your home in order, especially for the spring. De-cluttering and storage plans will be indeed necessary. Rooms overstuffed with clothes and household items will only create chaos. Don’t despair, as I can help you resolve your problems with a few storage solutions. First things first, you need to clear the rooms. When you have a busy daily routine your often leave various items scattered all over your place. Spring is a great reason to sort all the belongings you won’t be using and put everything to order in your household. If you haven’t organised your belongings for a long time you probably have a few piles of other unused items. Moreover, you’ll use them on rare occasions and they will only create even greater clutter. In this case, you can use a sorting system. Gather all the items in each room in three piles. Pile #1: Put the most frequently used belongings in the first pile. Pile #2: Put those you use rarely or during a certain time of the year. Pile #3: And, finally, put those you won’t be using at all in the third pile. You can give the items from the third pile away, donate them, organise a garage sale. An even easier way is to post a listing in FreeCycle, so your old TV can find its new owner. Once you’ve packed the unnecessary things, put the rest in order. Those items you use on a daily basis can be placed within your reach. This way you won’t have to spend half an hour in search for the grilling pan or your trainers. Store away the things you don’t use daily, so you can free more space and use them when you need to. One of the best space-saving tips every interior decor pro would give you is opting for vertical storage. This will give you the opportunity to free ground space. Instead of getting a new TV table, you can mount it on your wall even by yourself with a thorough TV mounting guide. This will make the rooms look more spacious. Also, according to Claire Bock from Apartment Therapy, you can use multi-purpose furniture if you don’t have any pantries and closets. Using long towel bars and hooks to store awkward kitchen items that won’t fit well in cupboards is a great way to manage space at your place. You can combine the practicality of storing items with décor. Hang a row of potted herbs on the rods, well, which will bring you a sense of rustic style. If your bathroom is spacious enough to place everything where you want it to be, you’re one of the lucky ones. If not, don’t despair. Use every inch of space like a pro. Take advantage of the spot above the door. Have a shelf mounted and store towels and other bathroom supplies. You’re probably wondering where to place all these toys in the nursery without piling them up in a corner. A simple solution from Apartment Therapy is to hang a few baskets where you can store all your children’s toys. Even if you sort out your clothes and accessories, you might not have enough space which is quite frustrating. Switch to storage furniture and remodel part of your bedroom accordingly. Use a whole-wall wardrobe with lots of vertical shelving, so you can put everything in its right place. 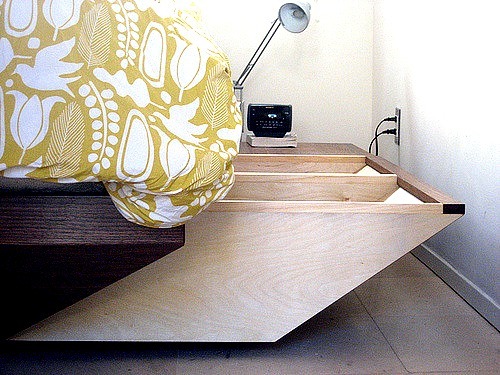 Apartment Therapy offers excellent ideas on storage beds you can make use of. There are various models which allow you to get a new bed to fit your bedroom décor and style perfectly. 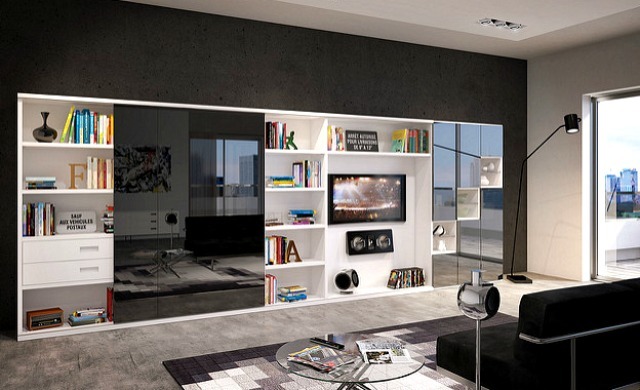 You can opt for a more basic, minimalist design or one which is more luxurious. In both cases, they will be a practical home solution. Instead of trying to assemble it on your own, you can always trust our experienced Melbourne furniture assembly team to do it for you.